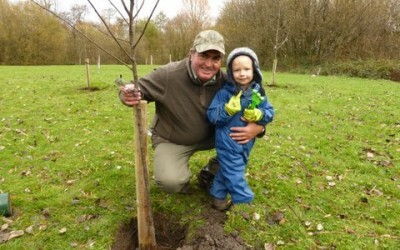 2013 – November – Starting a Community Orchard. Any questions? For further details on any of our activities. Three Sisters Recreation Area, Three Sisters Road, Ashton-in-Makerfield, Wigan,WN4 8DD, UK. Many of the photos on this site will show an enlarged photo or more photos in a slideshow by clicking on the photo.